Wouldn’t it be great if everything was as strong and reliable as steel or MAXWALLPRO’s Steel Siding Systems? Wouldn’t it be wonderful if you didn’t have to worry about the fresh paint on your home or building exterior, didn’t have to worry that in2 to 5 years it was going to need another paint job, done by yourself or a painter you’ve hired? And how about that Cement Board that you were told was going to last for decades without painting or caulking? Wrong! You will still have to completely paint and caulk ALL the Cement Board that covers your home or building at least once every 3 to 8 years. Isn’t that exciting to look forward to? You purchased the Vinyl Siding as a quick fix, but that was 5 years ago, you know how quickly time flies, it is looking really, really bad! The neighbors are probably talking about it but don’t want to be rude and tell you the truth – IT LOOKS BAD! Okay, so what’s the solution, what is the answer when it comes to protecting the exterior of your home? 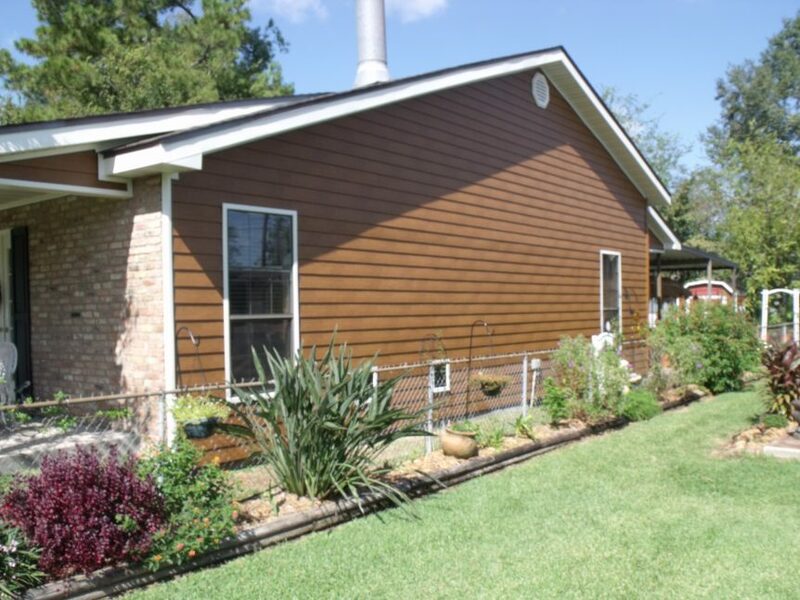 Quite simply, it is a Steel Siding System from MAXWALLPRO. No more painting – check. No more caulking – check. No more cracked, warped or faded Vinyl Siding – check. Our Steel Siding Systems are virtually maintenance-free, a quick rinse-off with the hose is all that is needed, and it’s not needed very often. With all the beautiful colors to choose from how can you go wrong? Your wife will be so pleased with the choice of colors, and you know the old saying – happy wife – happy life! So keep the wife in your life happy and look into MAXWALLPRO’s Steel Siding Systems, you will be glad that you did. You move on to those things that keep you happy, like fishing, or hunting! Leave that exterior maintenance problem to someone else who is willing to waste their free time in such ways, because you will have the luxury of not ever having to worry about the issue again. MAXWALLPRO’s Steel Siding Systems will be the one of the best investments you will EVER make!